Business marketers grapple at certain pain points of the sales cycle. 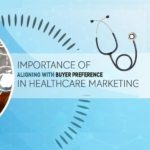 Where sales prospecting is one among them, business marketers can combat this issue by applying new business models and strategies. Sales prospecting is the initial stage of a sales cycle which needs more concern to reach or connect with your audience. 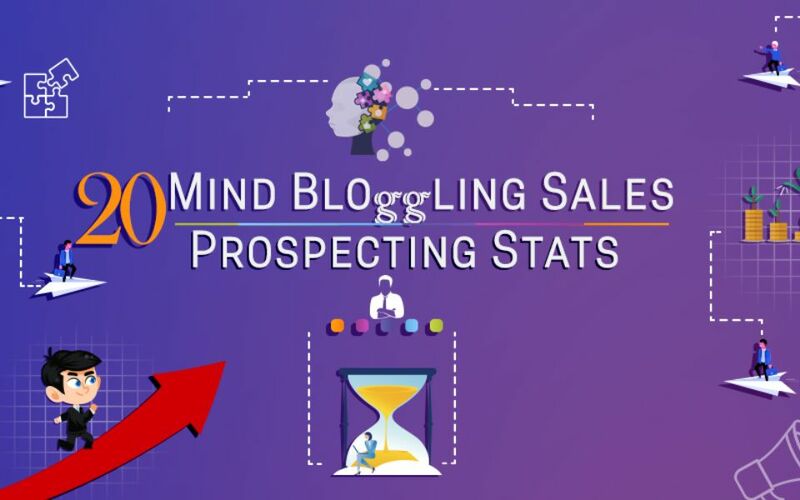 However, here is an infographic that reveals few mind-bloggling sales are prospecting stats like its challenges, techniques, and the most picked solutions.